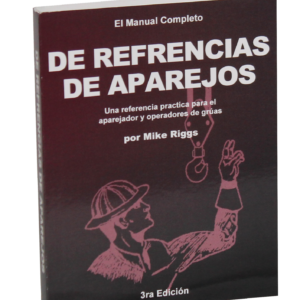 Rigger’s Reference Handbook (3rd Edition) – English (RRHB) – RiggSafe Solutions, Inc. 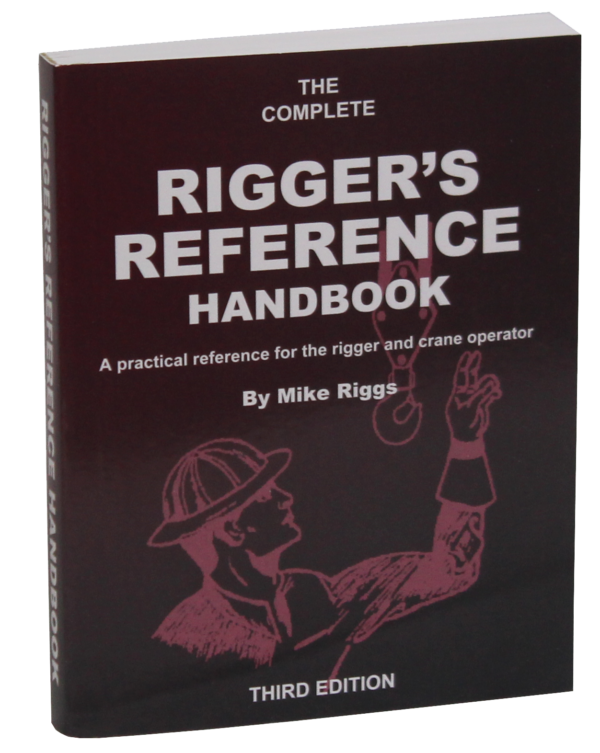 The Complete RIGGER’S REFERENCE Handbook (RRHB) (Size: 4-1/4” x 5-1/2”) is a practical, well-illustrated guide designed as a quick reference tool for the beginning and professional rigger, crane operator, supervisor and others responsible for the safe and proper use of rigging. This handbook is specifically designed to be used in the instruction of crane and rigging activity. It is the product of over 40 years of the author’s personal experience in construction and maintenance rigging, design, development and presentation of crane and rigging training, as well as several years of fabrication experience.